Wi-Fi used to be considered a nice convenience in the home — now it’s an absolute necessity. The number of connected devices will reach about 50 billion in the next five years, according to Dave Evans, former chief futurist at Cisco. 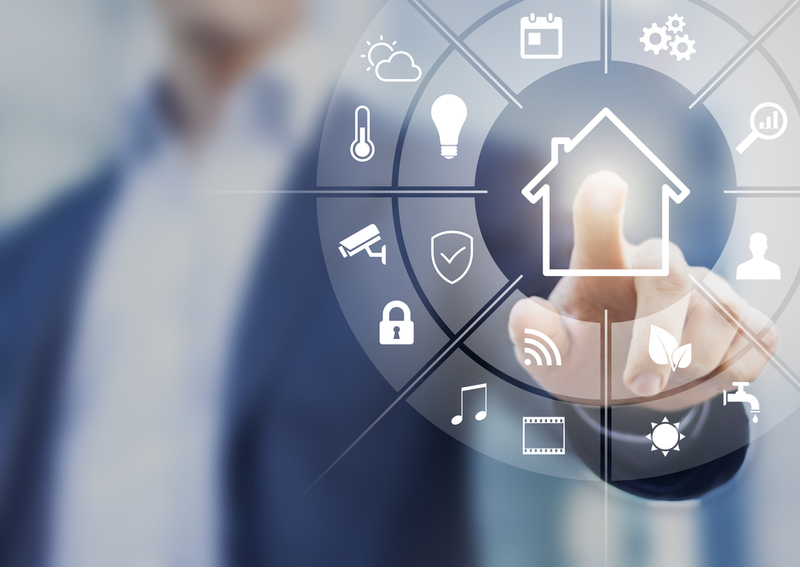 In addition to your personal computer and iPad, many home devices will be connected, including thermostats, lights, door locks, ovens, coffee makers, motorized shades and home entertainment systems. 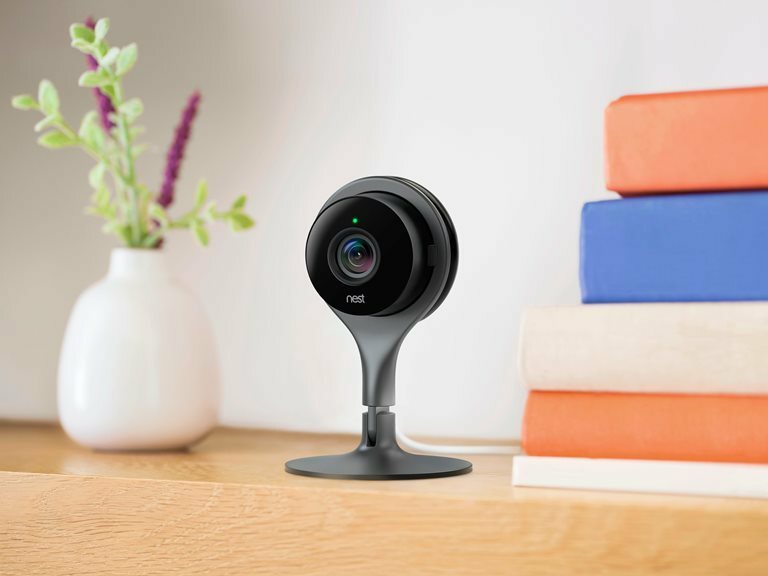 Some people may think there’s little reason to have a home with so many connected devices, but most product manufacturers are headed in that direction, so it’s good to be prepared. Wi-Fi is typically built into a router. Most homes today have a router, usually provided by a cable company. The device that many people call the router is actually two devices in one box. The router itself has multiple connections, or ports, that allow the wired connection of several devices, but it also includes wireless capability. The second part of the router is the modem, which communicates with your Internet Service Provider, or ISP, and provides access to the internet. Wireless networking is known as Wi-Fi, which is the industry name for Wireless Local Area Network communication technology related to the Institute of Electrical and Electronics Engineers’ 802.11 family of wireless network standards. Basically, Wi-Fi is a radio signal. But unlike the big radio towers blasting high-powered signals to thousands and thousands of cars, homes and businesses, the Wi-Fi signal only travels short distances. The Wi-Fi signal from your router and modem generally travels about 150 feet. However, since the signal is weak, it is affected by physical structures in the home such as walls, metal ductwork, steel I-beams and stonework. This means the Wi-Fi in your home may work great in one room but be spotty in another. There are ways to improve the Wi-Fi signal throughout your home. You can add a Wireless Access Point, which is typically hardwired to the router and serves as an extended antenna. In addition, there are weatherproof WAPs that are mounted outside and extend your Wi-Fi signal to outdoor patios or pool areas. 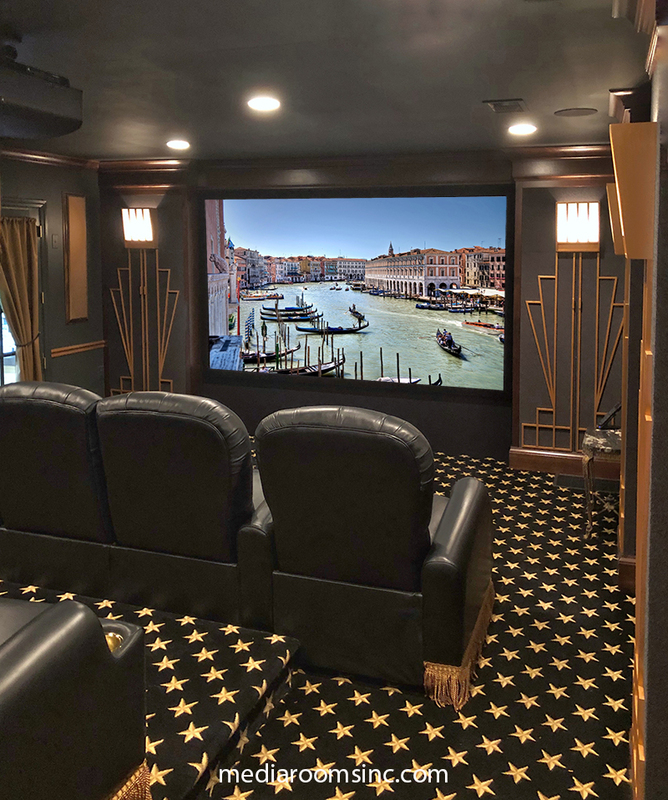 WAPs and high-quality routers are typically installed by custom home electronic integrators and audio-video and home technology specialists. In large homes, several WAPs can be installed to spread coverage throughout the home. Coverage of large areas can be tricky because the system needs to be designed properly to provide maximum coverage. The best solution for large area coverage is to hire a home technology expert to correctly design the Wi-Fi system. Demands on your home’s Wi-Fi will increase as more and more products become connected. A few years ago, a typical home may have had a laptop or two. Today the average home has eight to 10 devices on the network — and that number will continue to grow. Many homes have tablets, printers, video games, laptops and Blu-ray players that are all competing for the Wi-Fi signal. If we add smart home devices such as Alexa or Google Home, plus Wi-Fi-connected door locks, lighting controls, thermostats and motorized window shades, the burden on the Wi-Fi system becomes substantial.